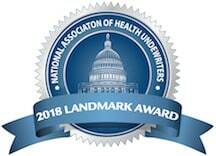 Health insurance agents, brokers, and others of similar professional backgrounds come together across the United States to form hundreds of associations. The Indiana State Association is one example, and we help coordinate efforts across 8 chapters across Indiana. 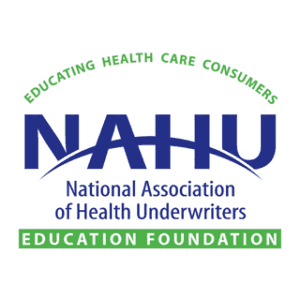 NAHU, the National Association of Health Underwriters, forms much of the policy decisions country-wide, but state and local associations contribute to much of the day-to-day operations of health agents. Here at the Indiana Association, we organize charity events and networking, impact legislation at the Indiana Statehouse, and help our members earn and maintain legally required Continuing Education credits. ISAHU members from across Indiana benefit from online learning, conferences, and the ability to help meet the health, financial and retirement security needs of all Americans through education, advocacy and professional development. ISAHU will improve its members’ ability to meet the health, financial and retirement security needs of all Americans through education, advocacy and professional development. What did ISAHU do in 2016-2017? ISAHU has received the distinguished Landmark Award every year since 2007.